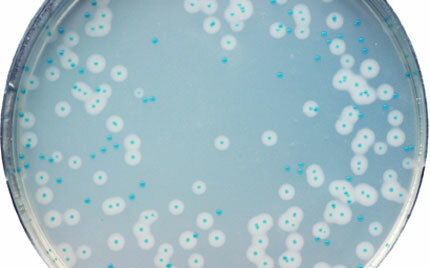 Microbiology International provides many types of media to our customers. Bulk powder is available for customers who wish to make their own media. We also supply pre-poured plates ready to use. Our MediaBox™ line offers pre-made sterile liquid in a ready to use and recyclable container. Surface swabs are available for sterility testing and our MediaPro petri dishes are ideal for use in our plate pourers. Browse our expansive list of consumable items for your laboratory. 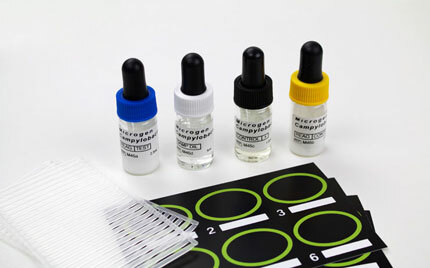 Microgen BIOCHEMICAL ID systems utilize microwell strips which hold 12 dehydrated substrates in each microwell strip. The substrates chosen have been selected by using computer analysis of all the available substrates for the identification of the target organisms. MediaPro petri dishes are high quality plates designed for optimal performance in automated plate filling machines, including the MediaFill Plate Pourer. 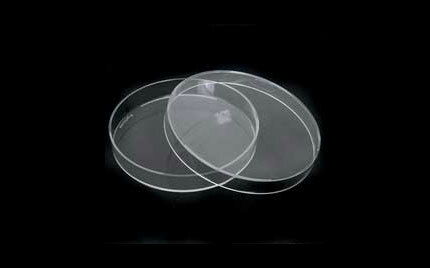 They are manufactured to the highest standards from optically clear virgin polystyrene. MediaBox™ is a cost-effective, easy to use, solution for any laboratory requiring liquid culture media on demand. 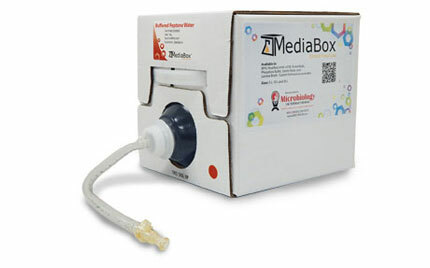 MediaBox™ provides fresh, sterile media in an easy-to-handle, stackable storage box with an internal bladder. The convenient box packaging and long shelf life make MediaBox™ simple to use and store. The PATH CHEK HYGIENE range of products have been specifically developed for the detection of food pathogens in food preparation environments and associated sites. 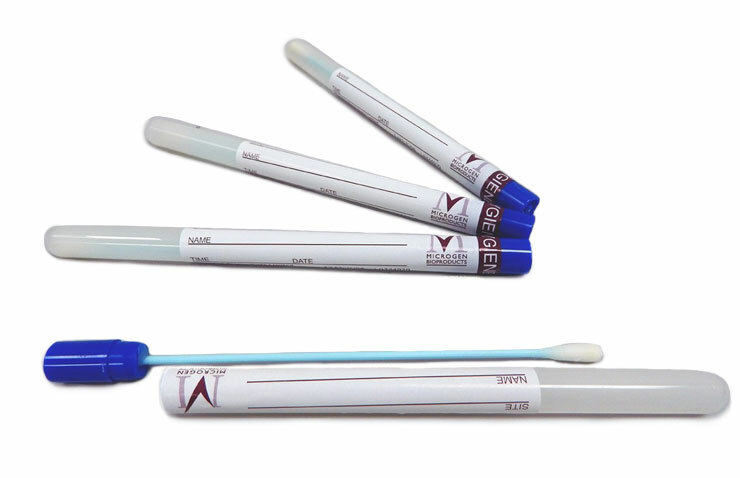 Employing simple swabbing combined with highly specific and sensitive detection culture media, these products are able to detect as little as one cell of the target organism on a swabbed surface within 24 - 48 hours.